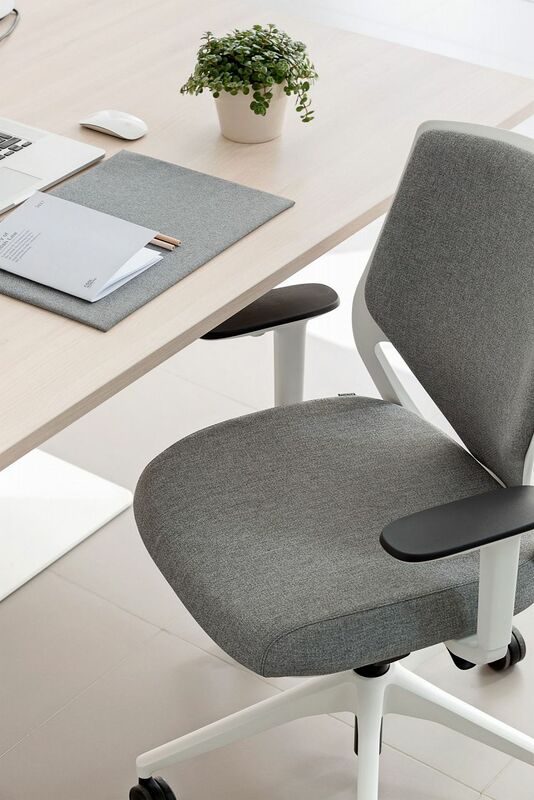 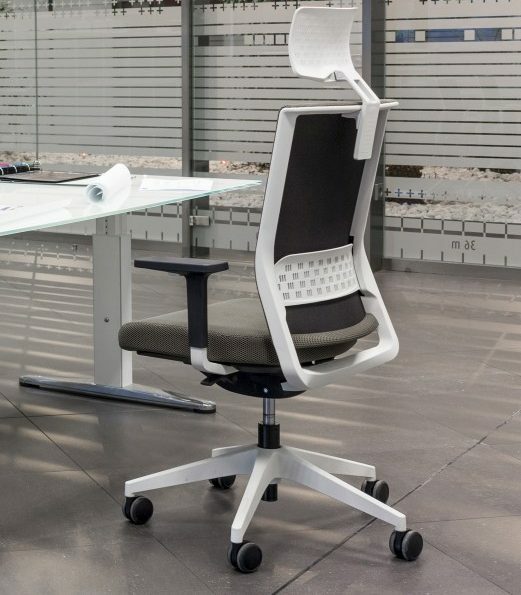 Stay chair is designed with an intelligent syncro system, which automatically adapts to the user’s weight and the back in a breathable mesh which allows prolonged usage. 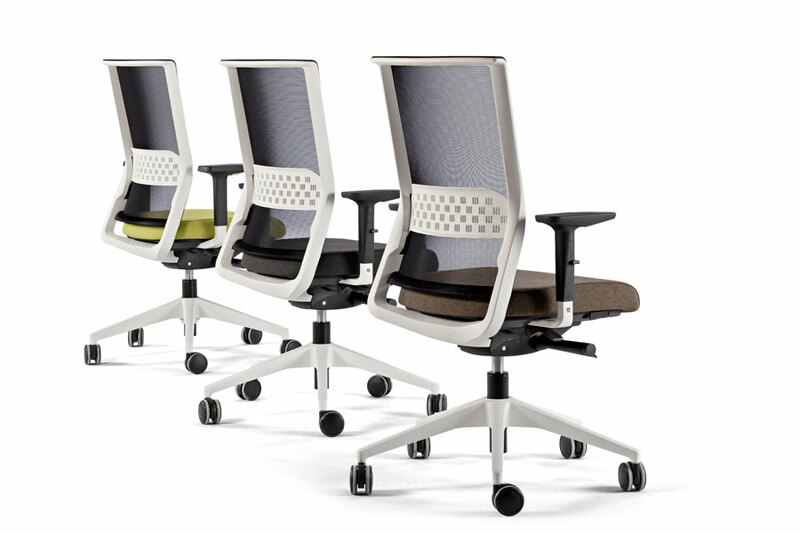 Stay is designed with a chameleon like ability to blend into any office or working environment. 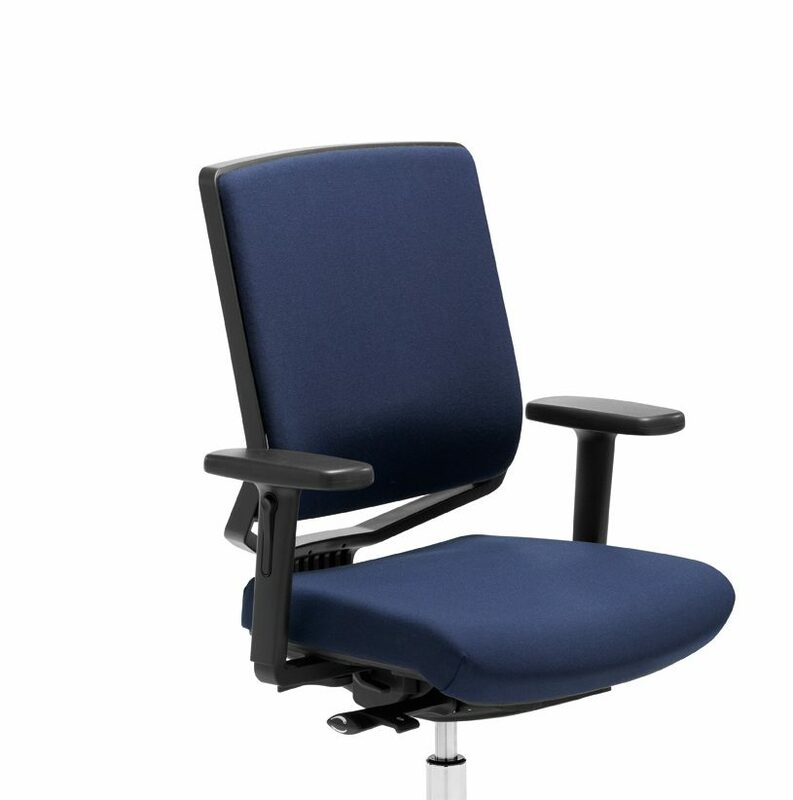 Available in a wide variety of options inclusive of the frame colour, fabric seating and back rest in string or mesh. 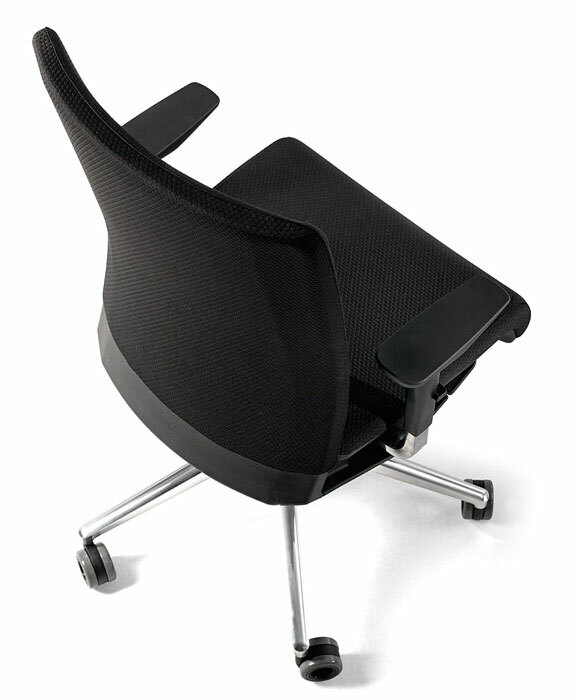 Polypropylene frame, back rest in technical and ergonomic fabric, adjustable lumbar support. 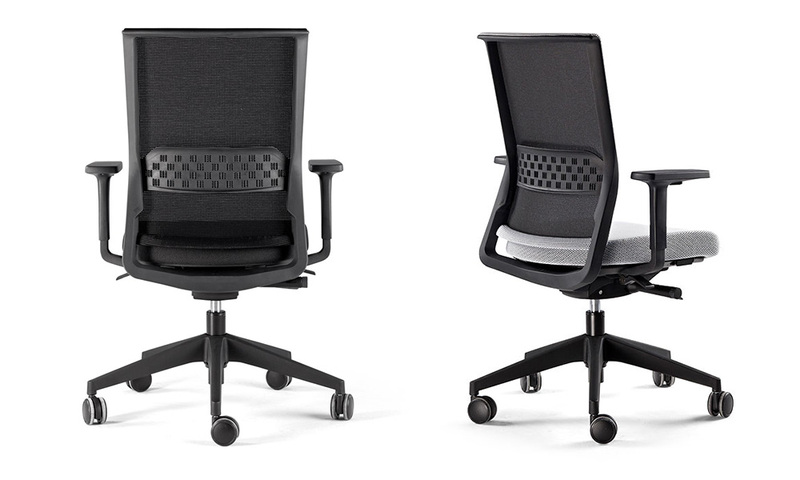 Adjustable arms with or without 180° pivoting mechanism. 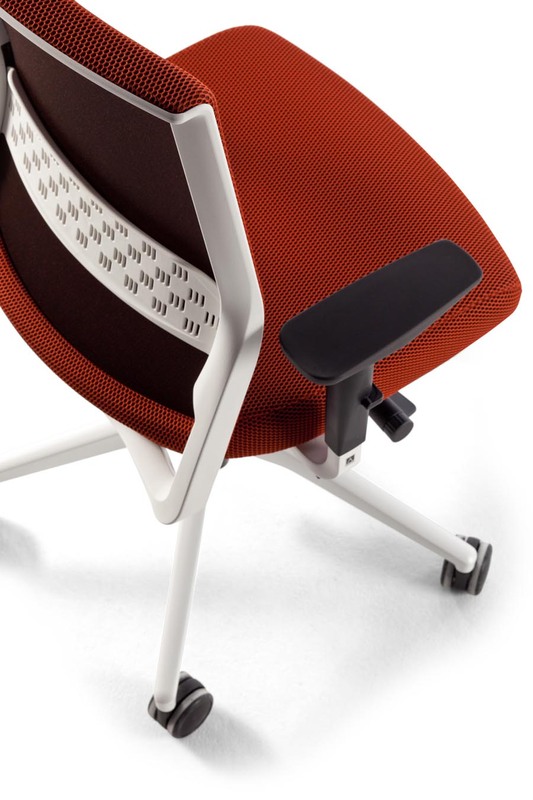 Injected foam seat upholstered in an array of Actiu fabrics. 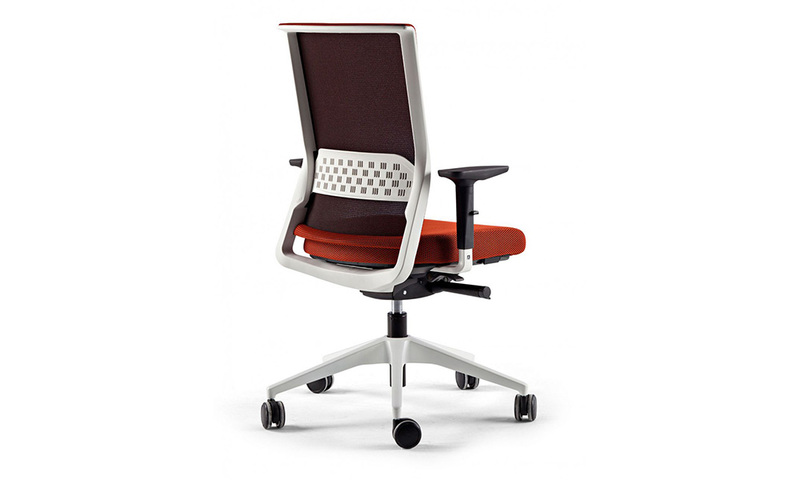 Gas lift and auto weight synchro control mechanism. 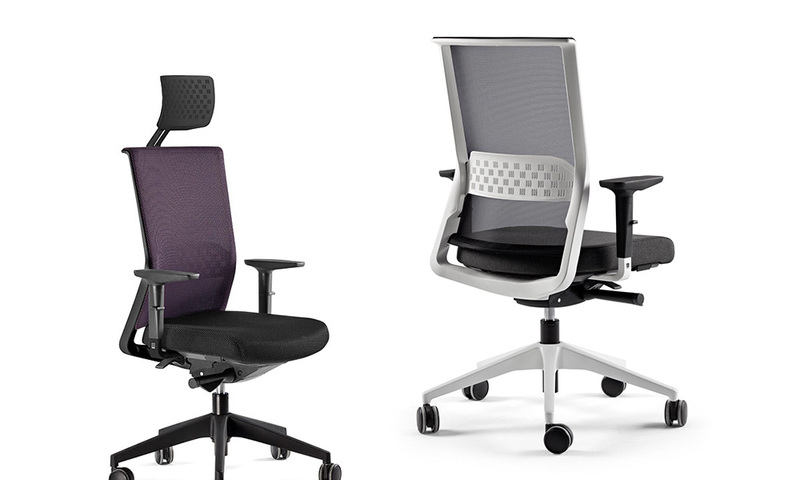 Seat depth adjustment is standard and Stay comes with 4 back tilt positions.